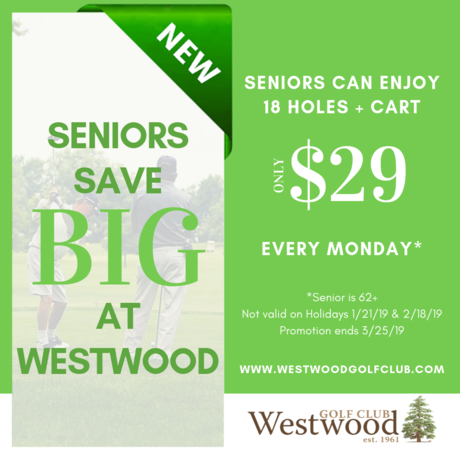 Westwood’s St. Patty's Scramble is just TWO WEEKS AWAY! If you haven’t done so already, register now to enjoy plenty of food, beer, and GOLF! Sunday March 10th from 10am to 2pm at Westwood. 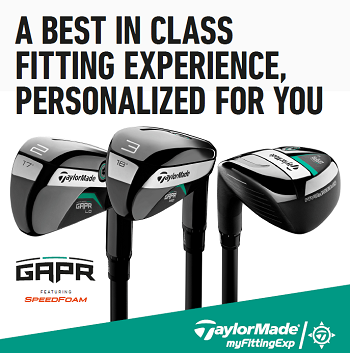 $50 club fitting fee includes club fitting with a TaylorMade representative on our TrackMan golf simulator and a detailed report sent right to your email. Fitting fee will be waived if a club purchase is made. 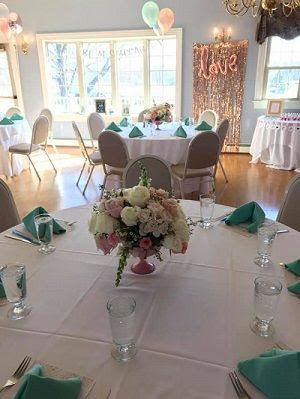 Call the Pro Shop to reserve your half hour time slot: 856-845-2000. Limited spots remain!! 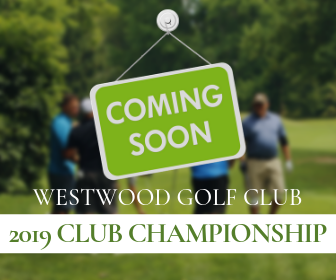 Sneak peek: We welcome all amateur golfers to participate in Westwood's 2019 Club Championship. The 2-day medal play event is tentatively scheduled for Saturday, July 6th & Sunday, July 7th, 2019. Be on the lookout for more information, coming soon!!! You just spent a few Franklins on a high-tech new driver, hoping to buy yourself 10 to 15 extra yards. But even the most expensive club won’t give you the power boost you’re looking for if you don’t follow a few driving fundamentals. Here are three keys to make sure you get a full return on your investment. 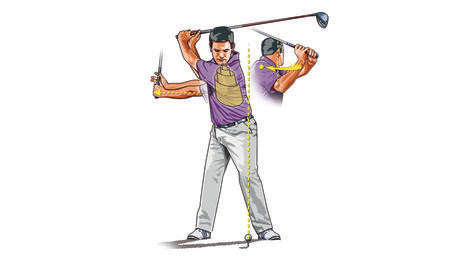 At address, tilt your spine away from the target so that your right shoulder is lower than your left, and position the ball just forward of the low point of your swing, opposite your left armpit. This ensures that you catch the ball on the upswing, producing the optimum high-launch, low-spin characteristics you want with the driver. To create additional speed on the backswing, you have to hinge your wrists and coil your upper body behind the ball. As you swing back, feel like the lifeline on your right hand is applying outward pressure to your left thumb. This automatically straightens the left arm—producing extra width— and hinges the club upward. 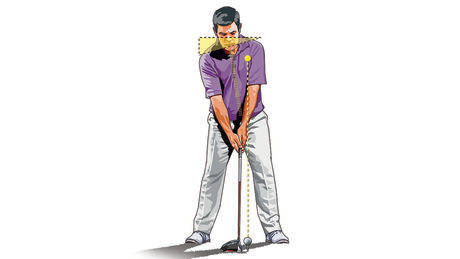 Complete your backswing by turning your right shoulder behind your right ear. The deeper the turn, the more the yards will pile up. 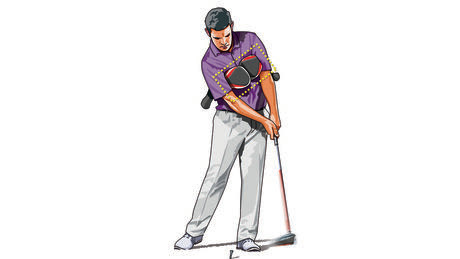 On the downswing, feel as though your arms are keeping pace with the rotation of your torso. If your arms get “stuck” behind your body or race ahead of it, you’ll hit the ball sideways. To learn how to move your arms and body as one unit, wedge a headcover under both armpits and make hip-high to hip-high practice swings, holding both headcovers in place against your rib cage.